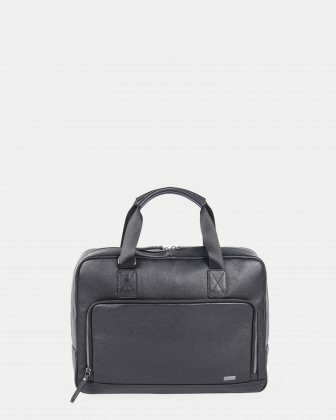 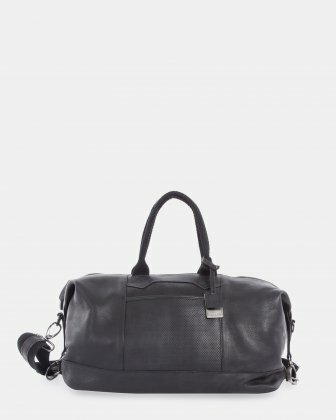 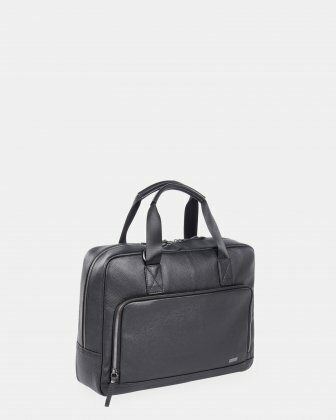 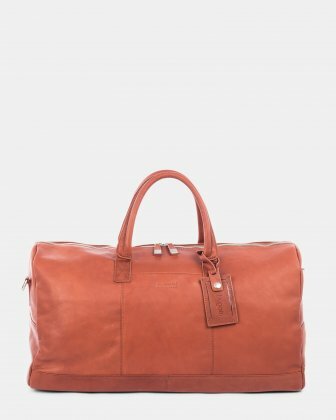 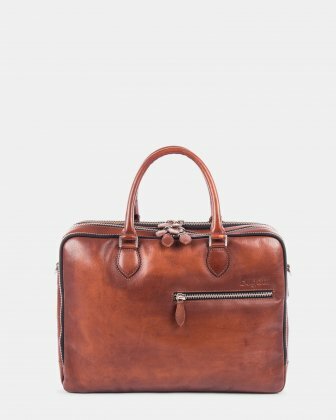 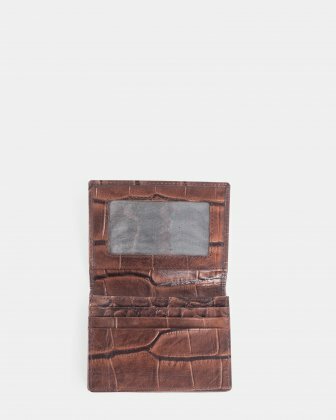 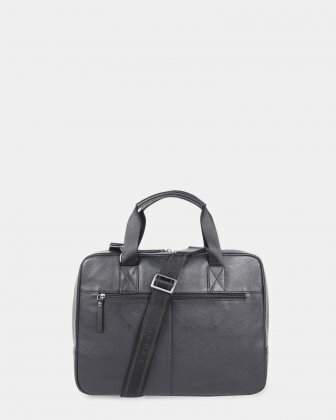 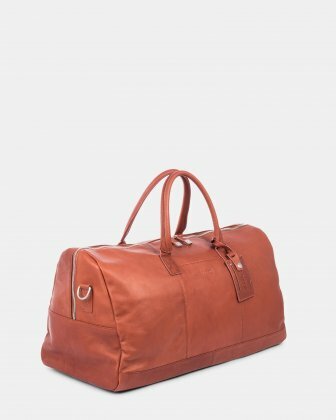 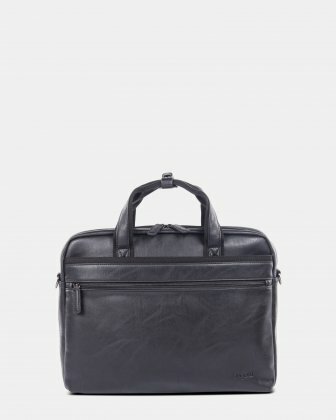 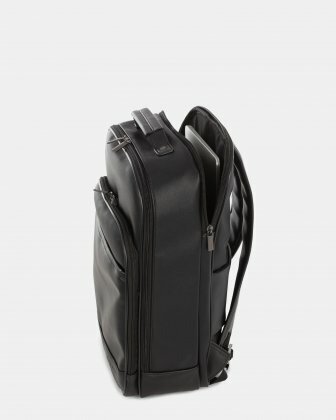 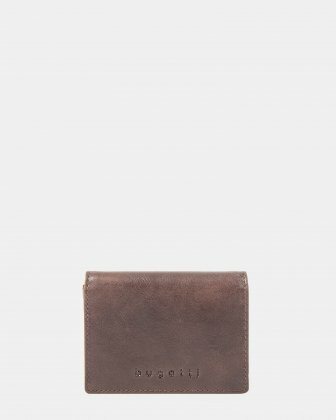 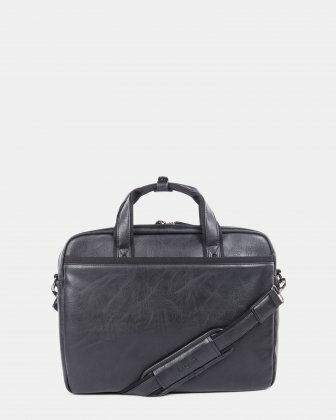 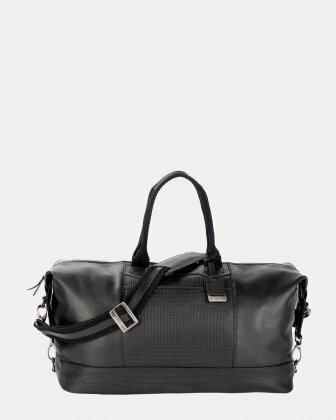 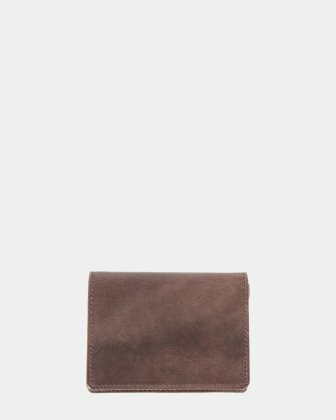 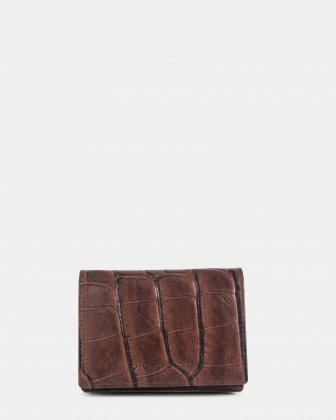 Pebbled leather briefcase in minimalistic design. Up to 15,6" padded laptop section. 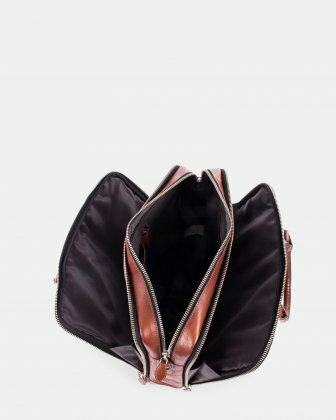 Double top handles, 6" drop.